Fort Myers, FL July 12, 2018 — Long-term care insurance is a highly-desired employee benefit, "but few employers offer it," says Denise Gott, FL-based agent with ACSIA Partners LLC. "There’s a disconnect between desire and reality." To support this contention, Gott cites the 18th Annual Transamerica Retirement Survey, published in June by the Transamerica Center for Retirement Studies. The study found that a long-term care insurance benefit was "somewhat" or "very" important to 73% of the respondents. "That was right up there with two other key benefits, disability insurance and life insurance," says Gott. "The only benefits people wanted more were general health insurance and 401(k)-type retirement plans." Gott’s company, ACSIA Partners LLC, is out to rectify the imbalance. 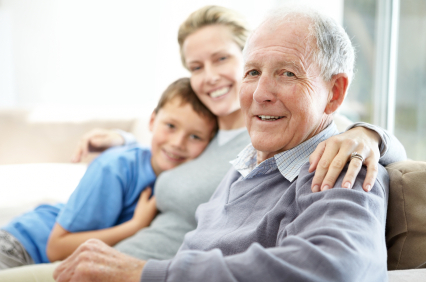 "We offer a free service to help employers add LTC protection to their benefit packages." What about people who want LTC protection without waiting for their employer to get on board? "We also work directly with individuals," says Gott.